Whether you’re a new company, a small business looking to grow, or are already a veteran at fleet management, outsourcing offers a tonne of benefits. So many, in fact, that we can’t begin to cover them all here. We can, however, provide you with a run down of the top four benefits of outsourcing vehicle fleet management, as decided by industry experts and the businesses that do it. When running a business, your greatest asset is your time. And managing a fleet of vehicles is up there with some of the most time-consuming tasks a business can engage in. This is why the number one reasons businesses chose to outsource their fleet is to save time. No longer do they have to constantly be on hand to monitor vehicles and troubleshoot issues, not to mention manage the admin and finances, and so they and their team are freed up to concentrate their efforts on other, more strategic and value-driving areas. Number two in our list of benefits of outsourcing vehicle fleet management is an incredibly important but often overlooked aspect: expertise. Many businesses who are new to fleet management can be fooled into thinking anyone can do it, and as such hand the task over to someone in HR to do part-time. But this can cause many problems not only because of the lack of manpower, but also because they often lack specialised knowledge, access to the most cutting-edge fleet technology, and information on the latest industry safety, licensing, and risk management guidelines. Every year fleet management becomes ever more complex, and thus more and more difficult for small teams that do everything manually to keep running an efficient fleet. By making use of fleet management technology, businesses can benefit from everything from telematics that track fuel consumption and driving behaviour, beskpoke systems that make reporting a doddle, and a host of other tools for reducing operational costs. What’s best is that when you outsource it all you don’t have to update your tech every few months and waste time trying to adapt to off-the-shelf solutions. All the above benefits of outsourcing vehicle fleet management relate back to saving money. But as it is likely the reason you want to outsource in the first place, and there are an endless amount of ways doing so saves you money, it’s worth spending a bit more time on it. First, by working with a company that specialises in fleet management, you take advantage of economies of scale — in everything from the tech they can afford and build, the level of skill in their team, and the costs at which they can offer their services to businesses. Second, by outsourcing your fleet management you not only save money but help control your fleet spending. 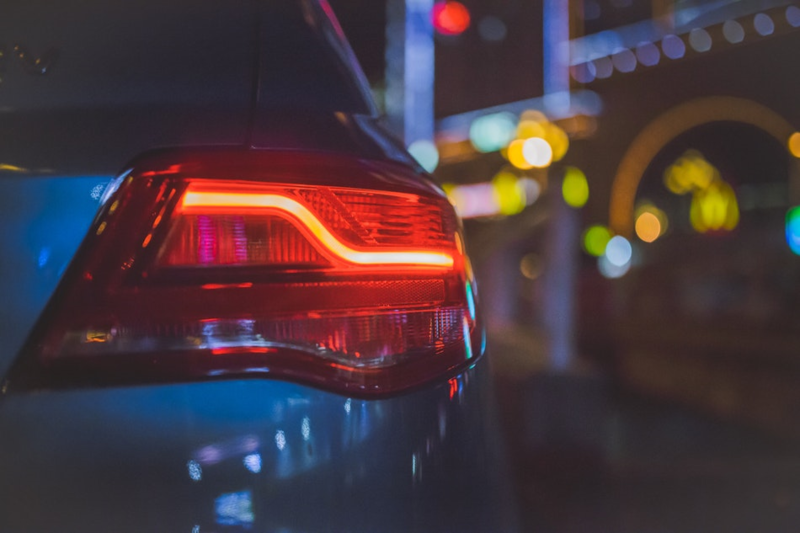 As prices in the leasing market can fluctuate, and internal managers with other roles don’t have the time or skill to be constantly monitor them, businesses often find their fleet costs slowly creeping up and up. The same goes for maintenance and repair bills, but when outsourced to a third-party, they have deals with providers and its in their best interest to keep costs low and stable.